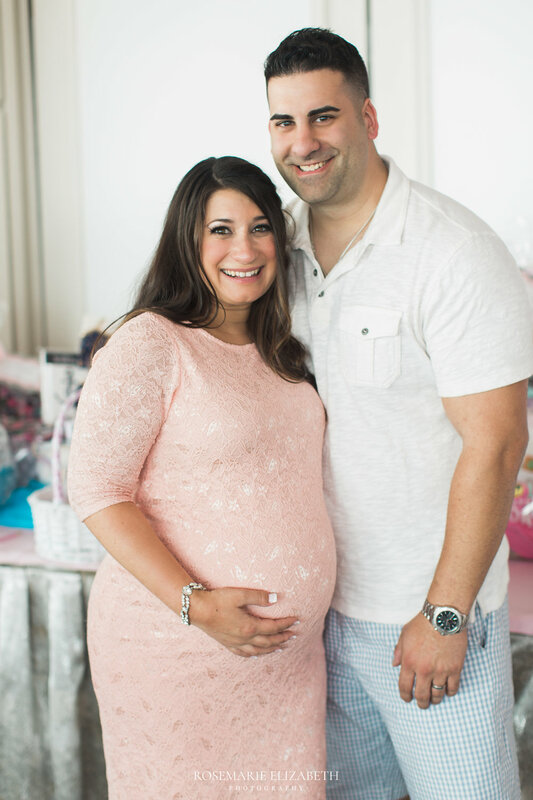 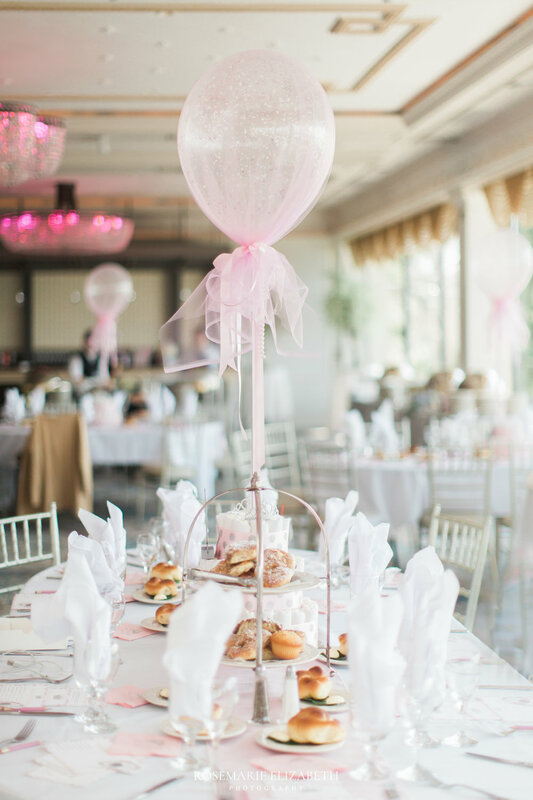 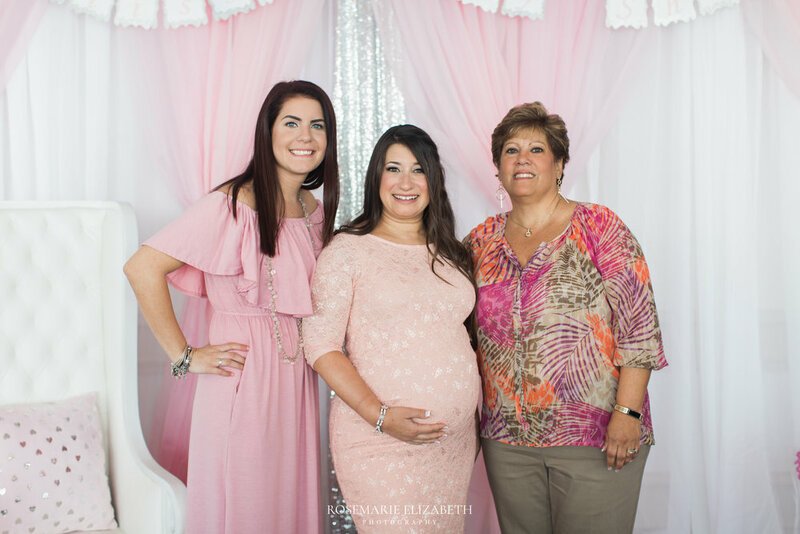 I'm not sure it's possible to imagine a more perfect and beautiful baby shower than Melissa's. 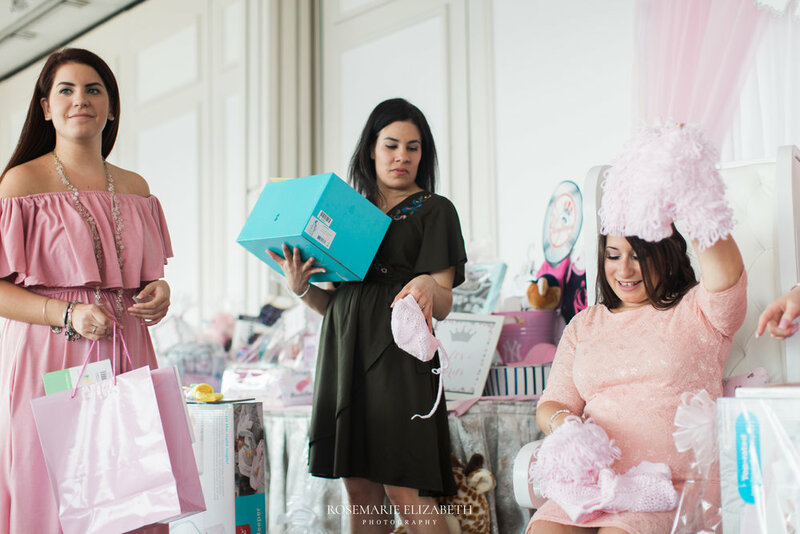 Family & friends gathered this past weekend at the Marina del Rey to celebrate this gorgeous mama-to-be and her little princess who will be arriving this spring. 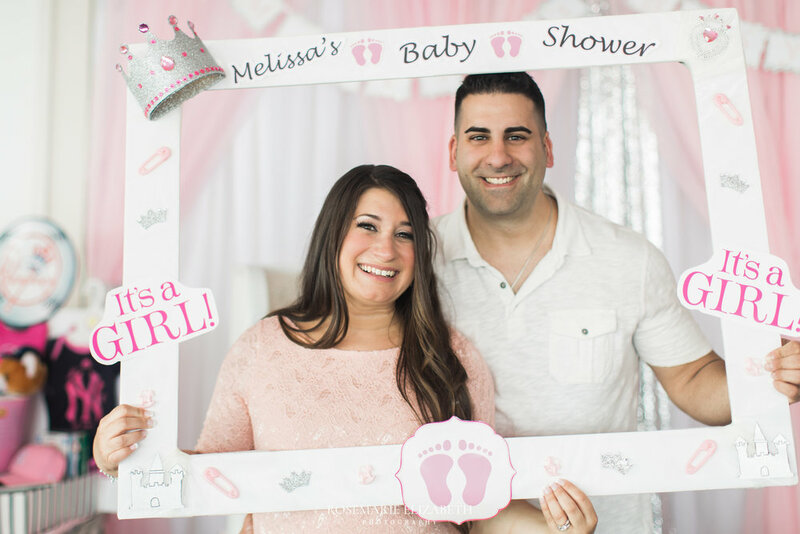 Congratulations to Melissa & John!